It was a stressful day at work and when I got my days off, I definitely deserved a change of scenery. Thus, I have decided to do a road trip outside Ohio. I surfed the net and saw a natural wonder just a couple of hours drive, then, I drove all the way to that place. It is located in Maryland and since I really haven’t seen the state that well so, it was a plus. 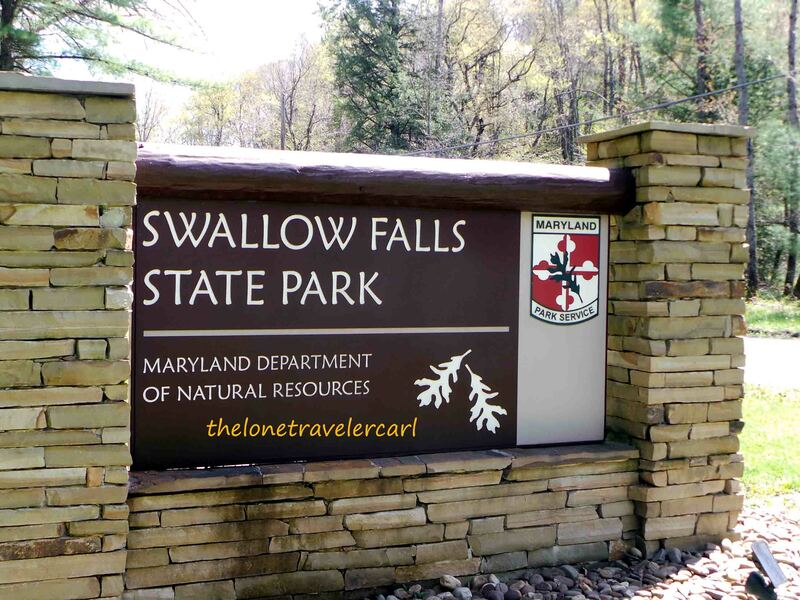 I got to my destination at 1145H in Swallow Falls State Park in Maryland. 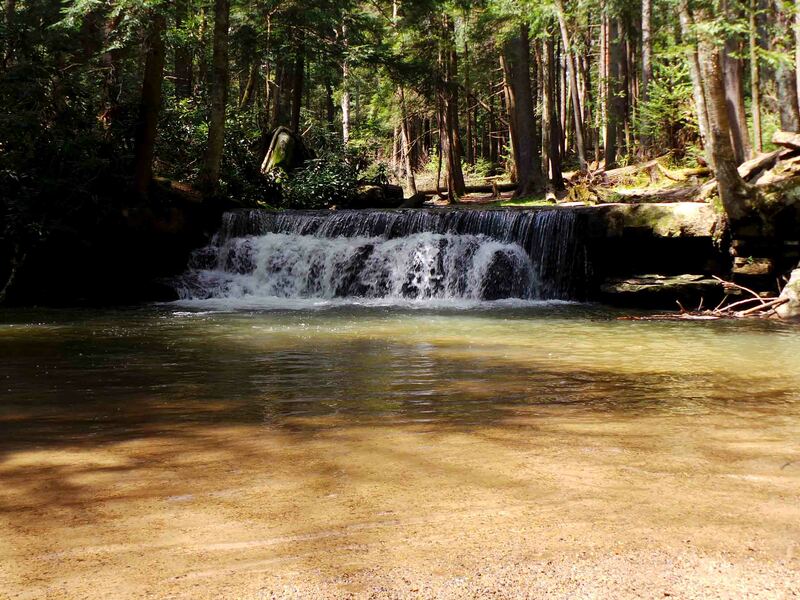 Swallow Falls State Park is a state-owned, public recreation area located on the west bank of the Youghiogheny River which is in Oakland in Garrett County, Maryland. 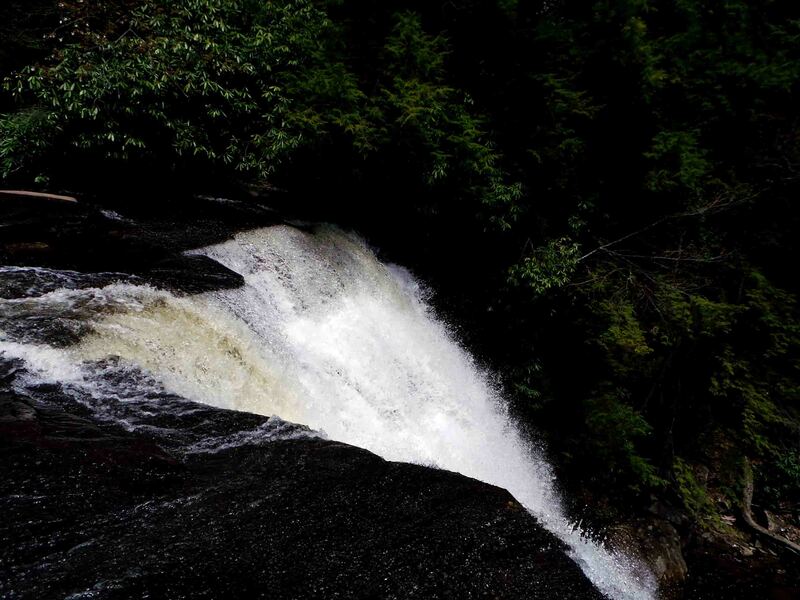 The state park has the highest free-falling waterfall. 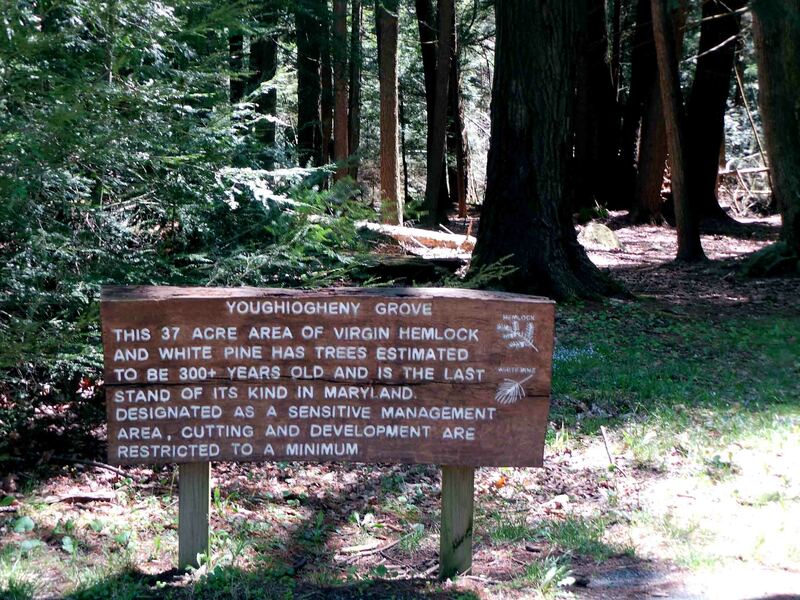 The park is known for its stand of old hemlock trees which are more than 300 years old and are the last stand of its kind in Maryland. The park has a lot of events and activities that guests and visitors will surely love. 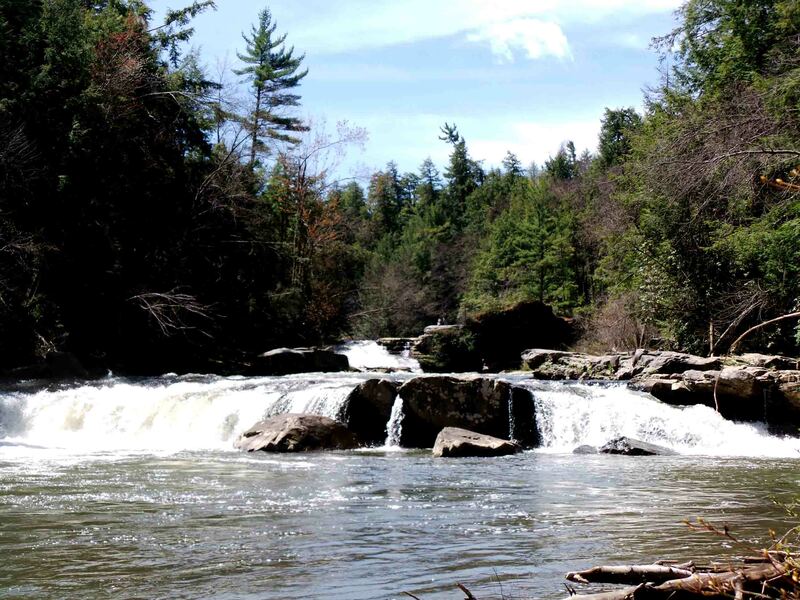 Swallow Falls State Park is a great place to escape the busy city life. 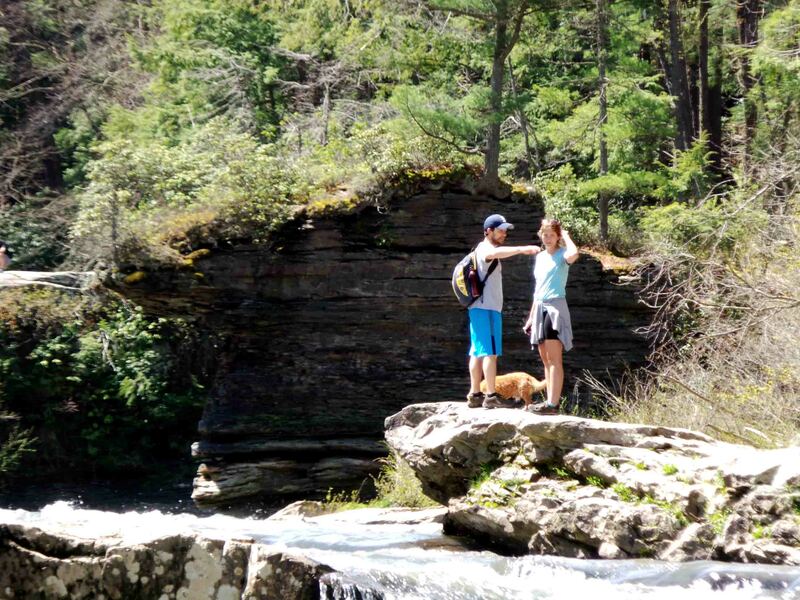 One of the state park activities is hiking. 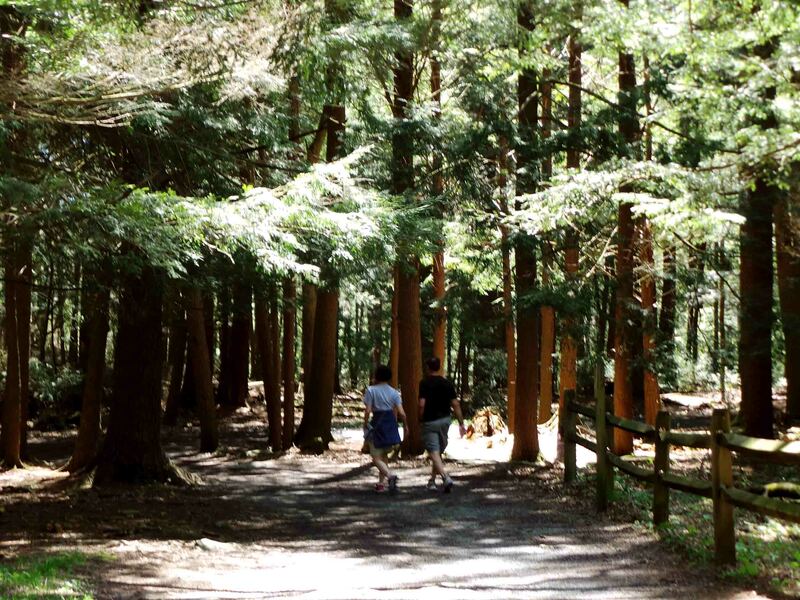 The state park is famous for its tall hemlocks that dominate the silent woods. 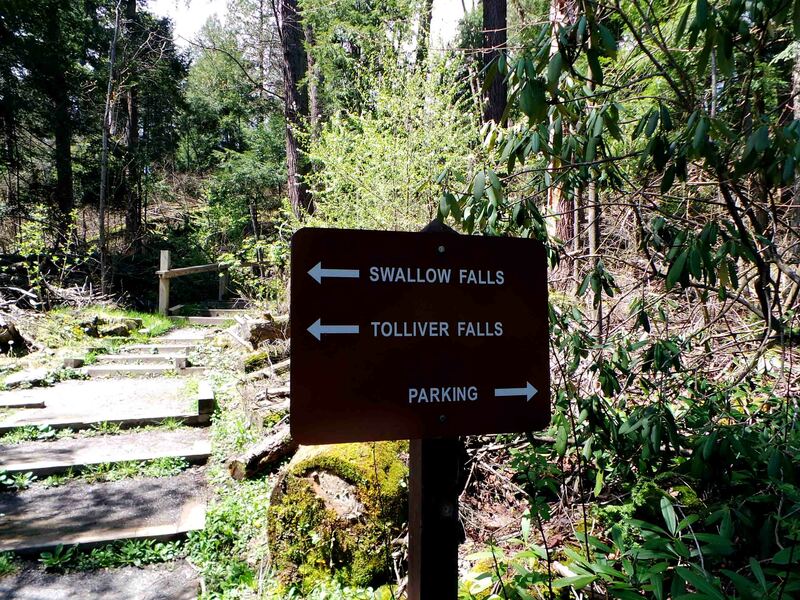 The 1 1/4 mile trail through S​wallow Falls guides hikers to witness some of the most breath-taking vista in Western Maryland. 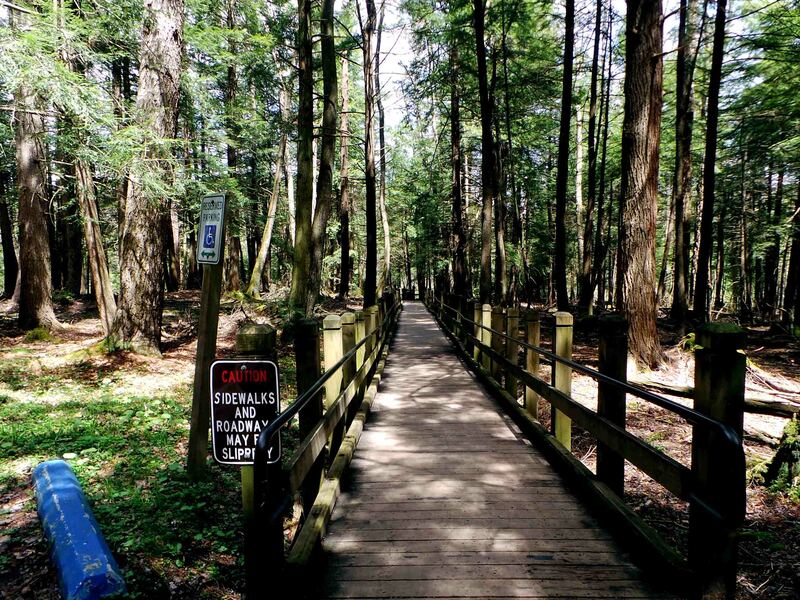 It is also a good location to hike under the shade of the old hemlock trees and pine trees. Hikers won’t get lost due to presence of signs, maps and directions within the trail. The whole vicinity is not as massive as any other state parks. It is just enough for an hour or two walk in the park pace. Other activity is white water rafting. 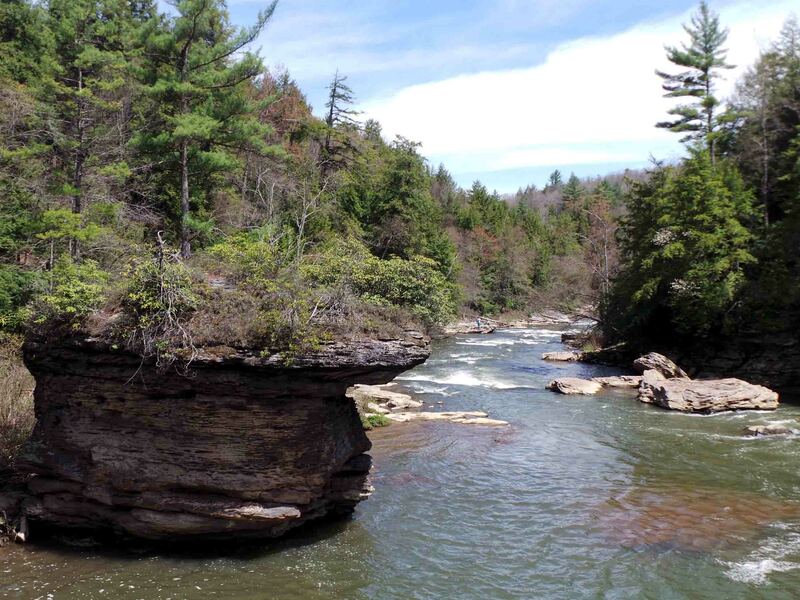 The Youghiogheny River flows along the park’s borders which passes through shaded rocky gorges and creating rippling rapids. 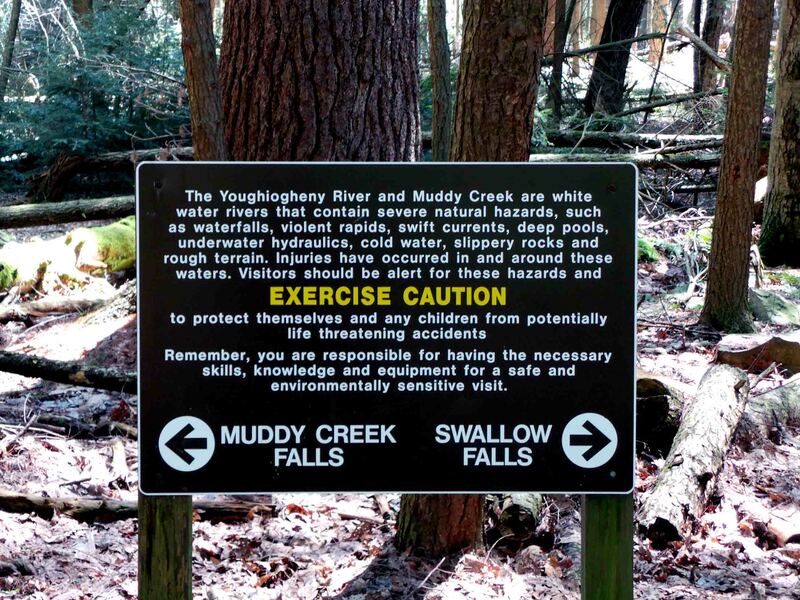 With the Youghiogheny River and Muddy Creek which are white water rivers, the rivers contain severe natural hazards, such as waterfalls, violent rapids, swift currents, deep pools, underwater hydraulics, cold water, slippery rocks and rough terrain. 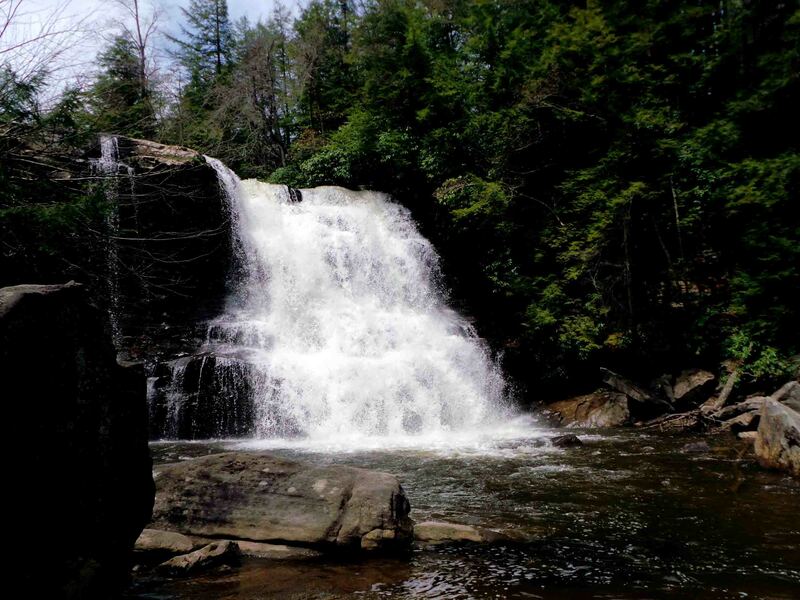 Travelers can also do waterfalls sightseeing for the reason that it has 3 waterfalls, namely Upper and Lower Swallow Falls, Tolliver Falls and Muddy Creek Falls. 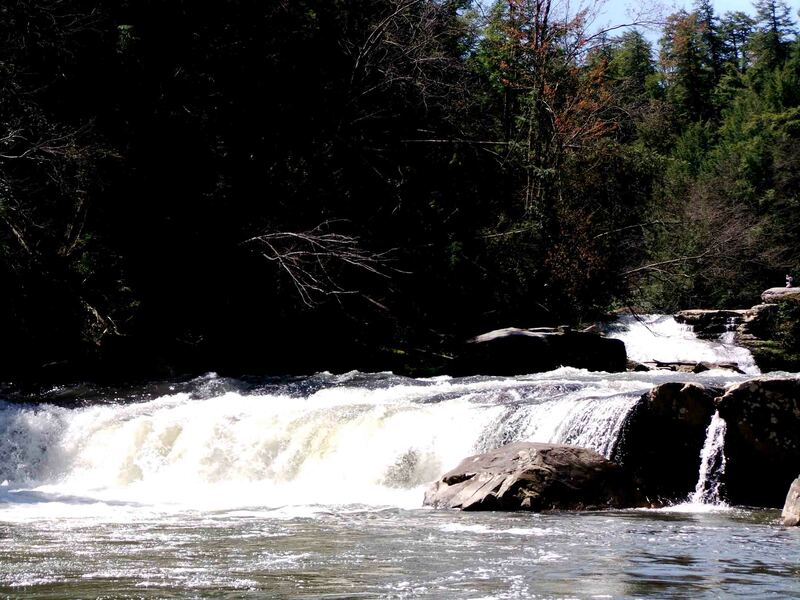 Swallow Falls is the namesake of the state park. 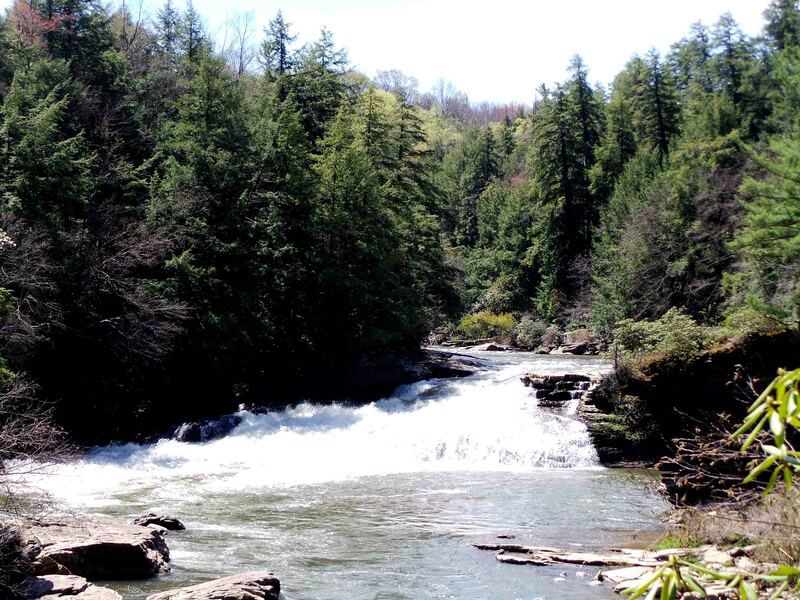 Youghiogheny River is the water source of this waterfall. There are two drops, each around 15 feet high. The upper drop is the more distinctive of the two. 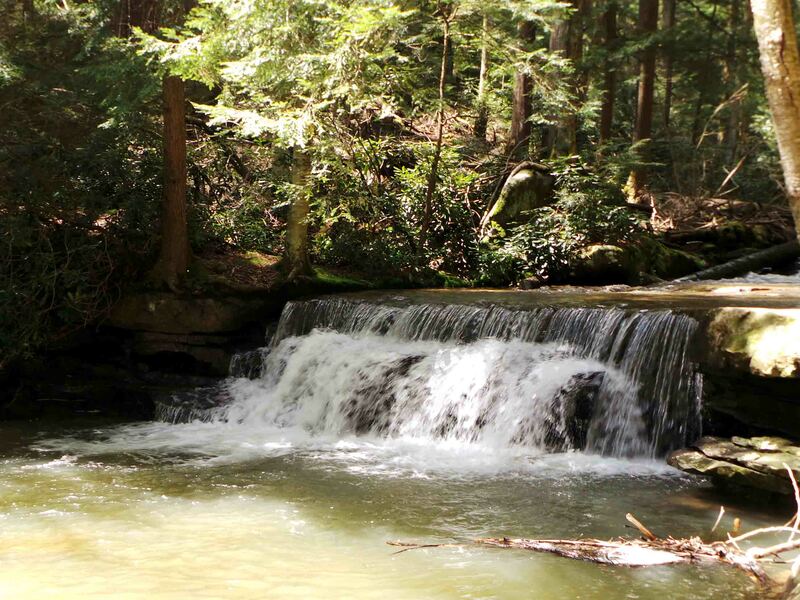 Tolliver Falls is just as interesting as its larger relatives. It is only a few feet tall and yet the location in the park is very scenic. It is on a side trail that is very accessible but have to wander around to find it. 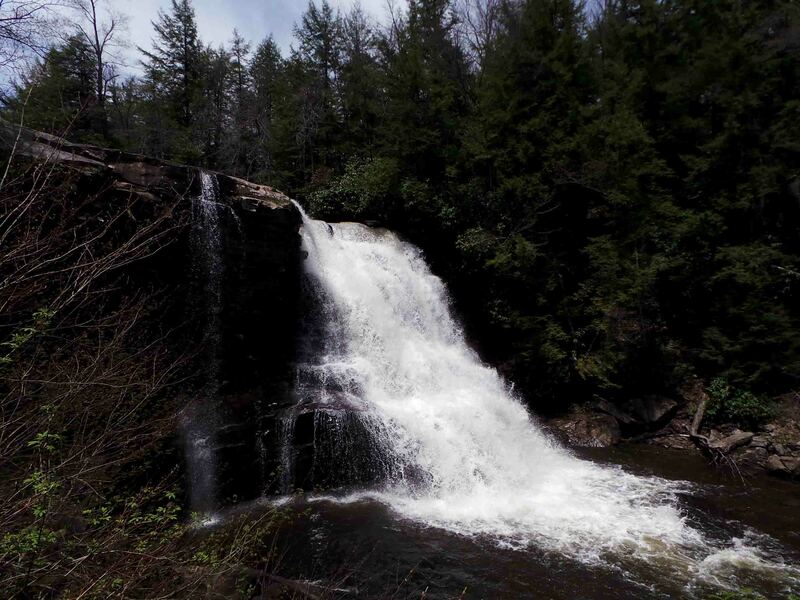 Muddy Creek Falls is the highest crashing and free-falling waterfall at 53-foot tall which is a spectacular sight. 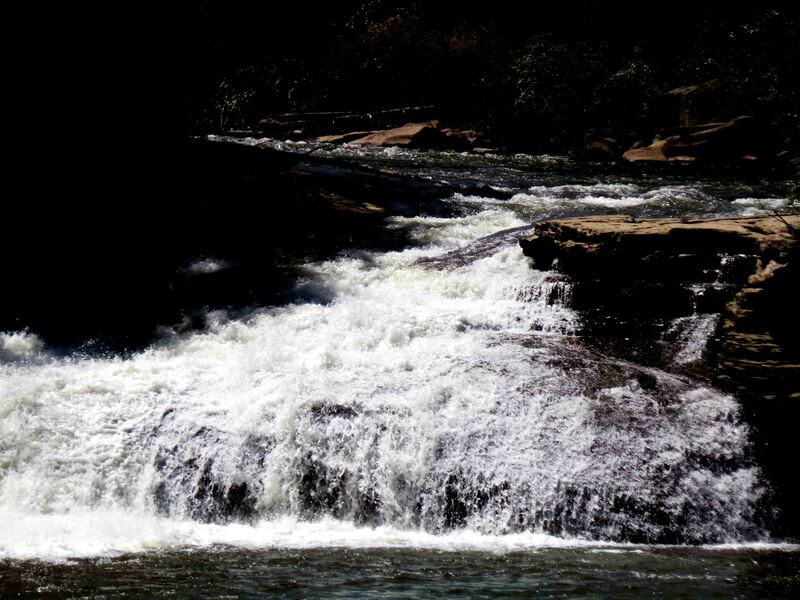 The waterfall is even accessible by disabled individuals. There is a boardwalk that leads to a good viewpoint of the falls. 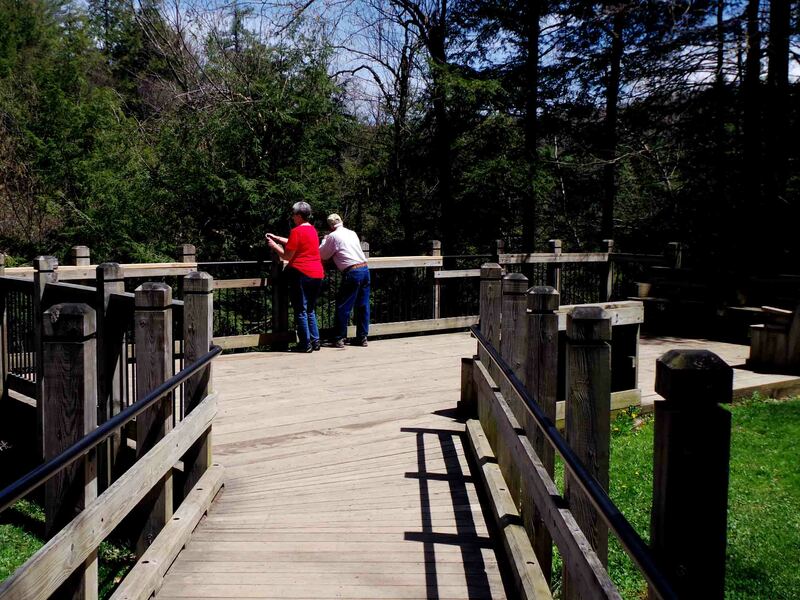 In addition to that, tourists can do some sightseeing and find a really interesting spot or scenery within the state park. I got to see these breathtaking sights. An individual can do some fishing too. 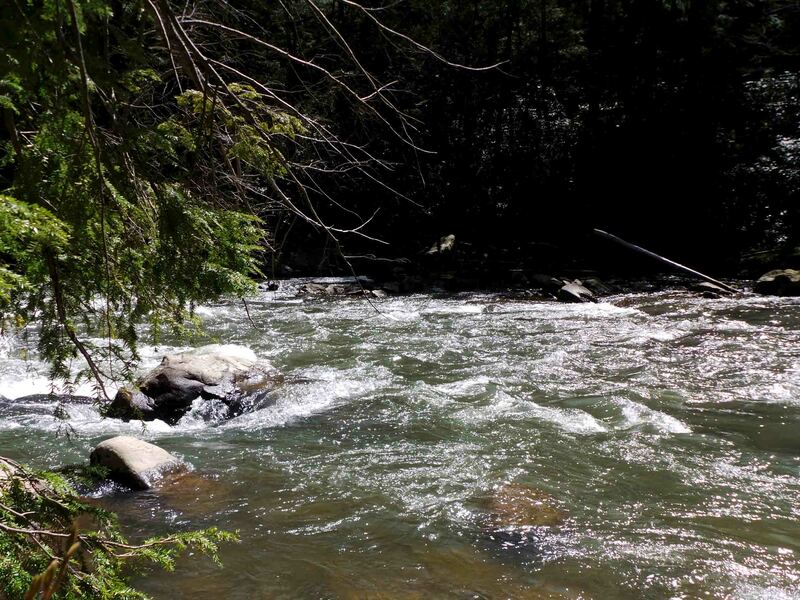 The rapids maybe too forceful but the park is inhabited by rainbow trout. 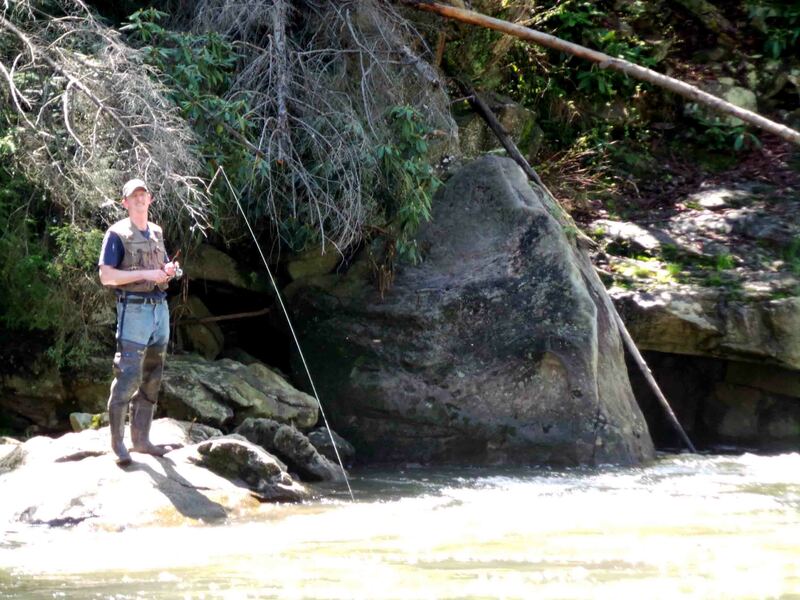 Fishing is perfect during the spring season and the rainbow trouts are stocked in the Muddy Creek and the river. Then, there is camping. 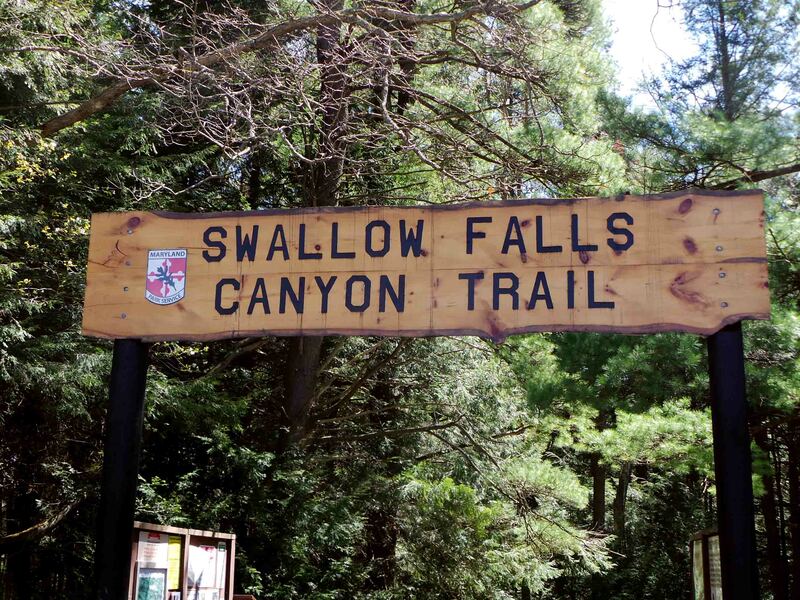 Swallow Falls State Park has campsites. In fact, it has 65 wooded campsites with a fire ring, picnic tables, and lantern post on a stabilised pad. Some sites have electric hook-ups and restrooms and shower facilities are nearby. They even have a program called OPERATION: CAMPOUT! 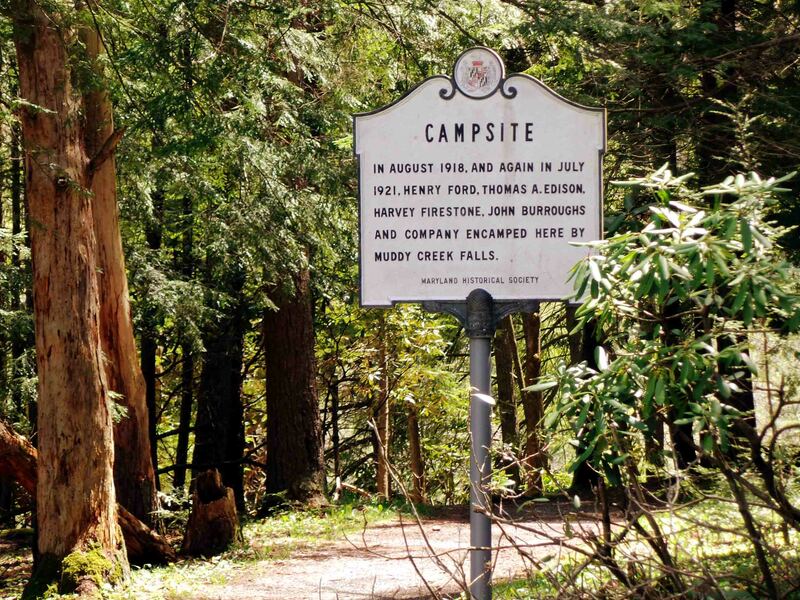 where the state park can lend campers a gear free of charge that includes a tent, chairs, stove, lantern and more. This program though applies to military individuals and military families new to camping or experienced campers stationed or recovering in this area. 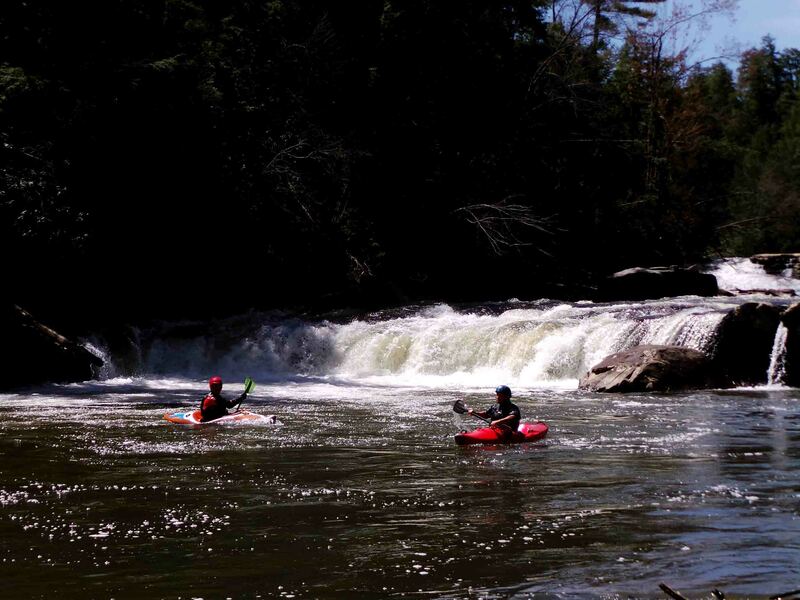 There are more to do in Swallow Falls State Park. 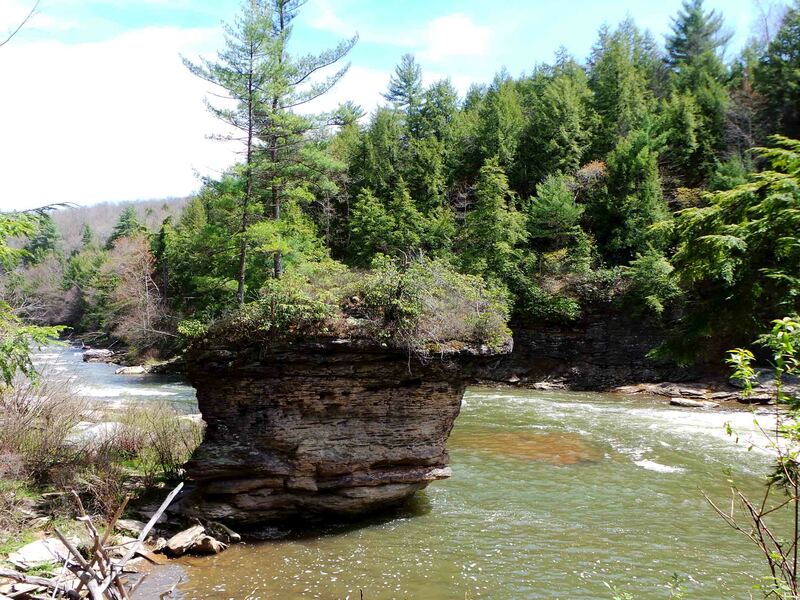 Indeed, this mountain state park contains some of the state’s most breathtaking scenery. Travelers and guests can have fun all day and is also the perfect place to rest and relax.